Primary school children can show their creative writing skills in a new poetry competition run by the Premier League, with the winners seeing their works published in a book. 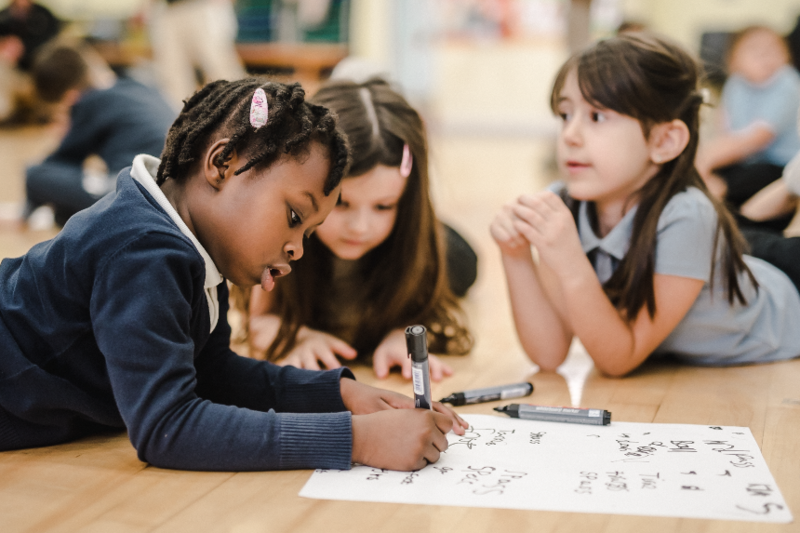 Premier League Writing Stars is open to all primary schools in England and Wales and aims to get pupils writing poetry in different creative forms, whether it be in a rap, song lyrics or haiku. The competition is inspired by the William Hickson poem "Try, Try Again", which is recited by footballers in the recent Premier League Primary Stars campaign. The competition asks schoolchildren aged 5-11 to write around the theme of resilience; what does it mean to you to try and try again? The winning poems will be published in a limited-edition book. Other prizes include author-led writing workshops and Premier League Trophy school visits, as well as poems being read aloud by football stars. The pupils' entries will be evaluated by a panel of judges including former Chelsea midfielder and children's author Frank Lampard; Lauren Child, the author-illustrator of the Charlie and Lola series and Waterstones Children's Laureate; Yannick Bolasie, the Everton winger and lyricist; and Young People's Laureate for London, Caleb Femi. PL Writing Stars entries will be considered against a range of criteria including creativity, tone and originality. The campaign is supported by the National Literacy Trust and is part of the Premier League Primary Stars education programme, which has engaged more than 10,000 primary schools and 13,000 teachers in England and Wales. "Premier League Primary Stars has already proved to be a success thanks to the great work our clubs are carrying out in their communities and the breadth of resources the programme makes available to primary school teachers," said Premier League Executive Chairman Richard Scudamore. "Premier League Writing Stars is backed by established authors and poets as well as footballers and our aim is to enthuse children, teachers and parents alike."